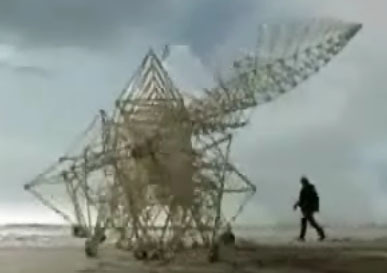 SpaceSpace » Teh awesomest wind powered vehicle. . .